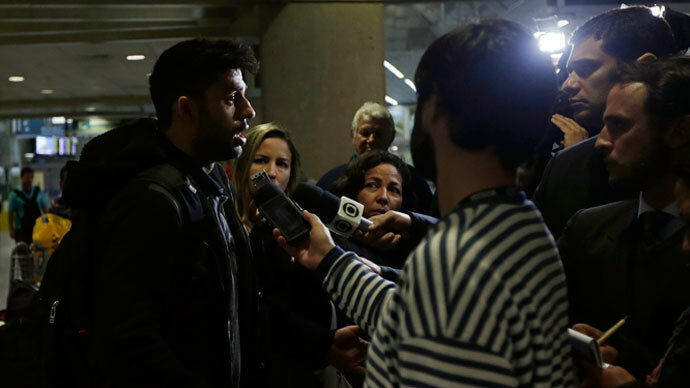 A British High Court has agreed to an order allowing UK police to continue inspecting material seized from Guardian journalist's partner David Miranda. On August 22 two judges gave London police until August 30 to sift through electronic documents seized from the Miranda, the partner of journalist Glenn Greenwald, who broke the story on NSA whistleblower Edward Snowden, in the interests of “national security”. Miranda's lawyers agreed with the Court to continue with the injunction until a High Court decision makes a final judgement on the legality of his detention. He was detained on August 18th for nine hours under Schedule 7 of the UK’s terrorism act as he arrived at Heathrow Airport to board a transit flight to Berlin. 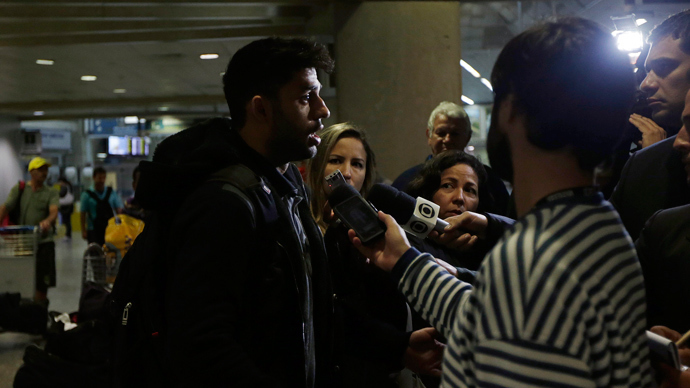 Police confiscated items belonging to the Brazilian national, including laptop computers and memory sticks and threatened with imprisonment if he did not cooperate. Miranda's lawyers had asked the Court to review the legality of the government's use of anti-terror legislation against an individual who they argued was assisting journalists. They had called for a wholesale injunction against the police from "inspecting, sharing or copying" the data seized from Miranda’s seized electronic equipment. Under the anti-terrorist legislation, UK police are allowed to stop, examine and search passengers at airports, as well as at ports and rail terminals. There is no requirement for an officer to have a "reasonable suspicion" that someone may be involved in an act of terrorism before they are stopped. On August 20th, Miranda's lawyers sent a letter to the UK Home Office to "seek a quashing order, and a declaration that the decisions to detain our client, question him under pain of criminal sanction, and seize his property under Section 7 were wholly unlawful." 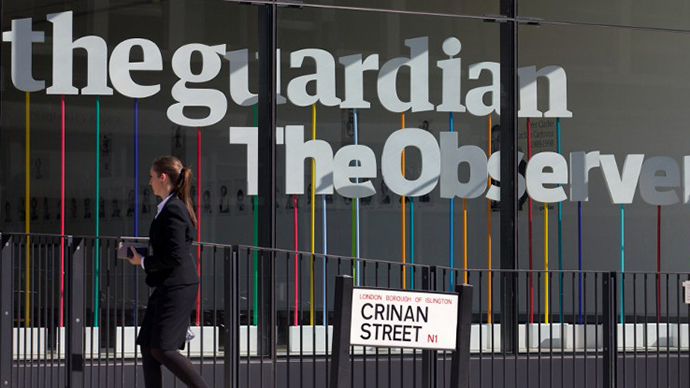 At the same time British agents oversaw the destruction of an unspecified number of the Guardian newspaper's hard drives after the paper began publishing revelations from Snowden's leaks, the Guardian editor-in-chief Alan Rusbridger explained in an editorial dated August 21. 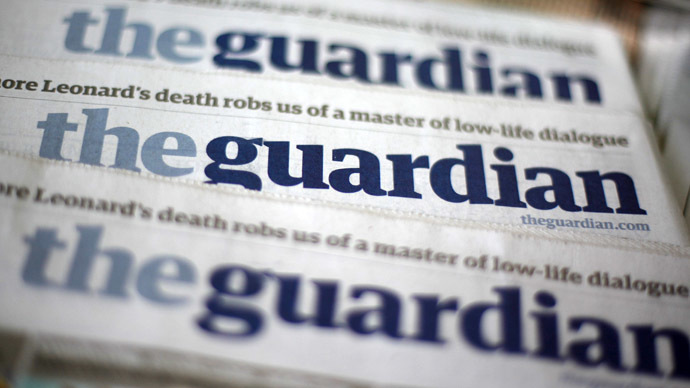 Shortly after the Guardian began publishing reports based on Snowden's stunning revelations in early June, Rusbridger said he was contacted by "a very senior government official claiming to represent the views of the prime minister" who demanded the return or destruction of Snowden's material. Eventually, he said, UK officials threatened legal action, and that's when the editor allowed British agents to destroy the hard drives.